What would happen if a shy introvert lived like a gregarious extrovert for one year? If she knowingly and willingly put herself in perilous social situations that she’d normally avoid at all costs? Jessica Pan is going to find out. When she found herself jobless and friendless, sitting in the familiar Jess-shaped crease on her sofa, she couldn't help but wonder what life might have looked like if she had been a little more open to new experiences and new people, a little less attached to going home instead of going to the pub. So, she made a vow: to push herself to live the life of an extrovert for a year. She wrote a list: improv, a solo holiday and... talking to strangers on the tube. She regretted it instantly. 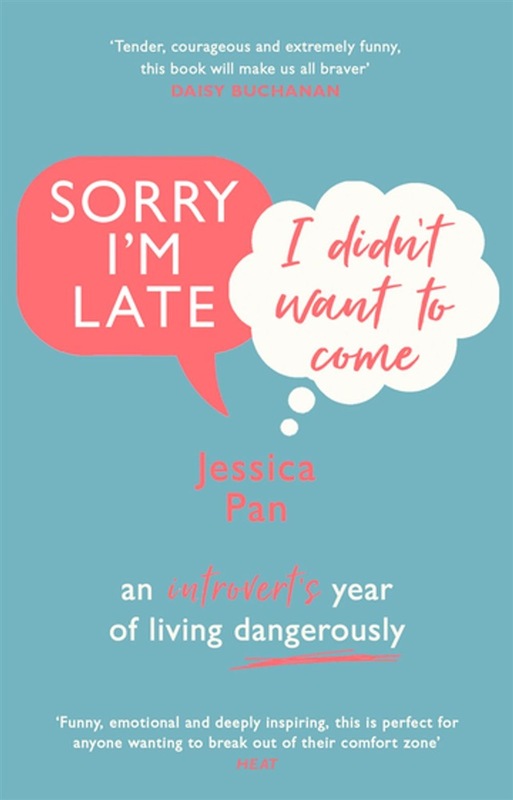 Sorry I'm Late, I Didn't Want to Come follows Jess's hilarious and painful year of misadventures in extroverting, reporting back from the frontlines for all the introverts out there. But is life actually better or easier for the extroverts? Or is it the nightmare Jess always thought it would be? Acquista Sorry I'm Late, I Didn't Want to Come in Epub: dopo aver letto l’ebook Sorry I'm Late, I Didn't Want to Come di Jessica Pan ti invitiamo a lasciarci una Recensione qui sotto: sarà utile agli utenti che non abbiano ancora letto questo libro e che vogliano avere delle opinioni altrui. L’opinione su di un libro è molto soggettiva e per questo leggere eventuali recensioni negative non ci dovrà frenare dall’acquisto, anzi dovrà spingerci ad acquistare il libro in fretta per poter dire la nostra ed eventualmente smentire quanto commentato da altri, contribuendo ad arricchire più possibile i commenti e dare sempre più spunti di confronto al pubblico online.